Brava is a client focused distributorship with one touch customer service call us once and it will be taken care of. Education is not a profit center for us it is a tool to help you achieve success. We will help drive customers into your salon not to retail outlets. We will show you how to use the latest technologies to your advantage. We are committed to helping our salons to be more profitable, have higher retail sales, better at acquiring new clients and retaining existing clients. We are focused on your profitability and success. If you have any questions or comments please call me directly Jim Marcks 608.279.0720 or email jim@bravasalonspecialists.com I will get back to you the same day. 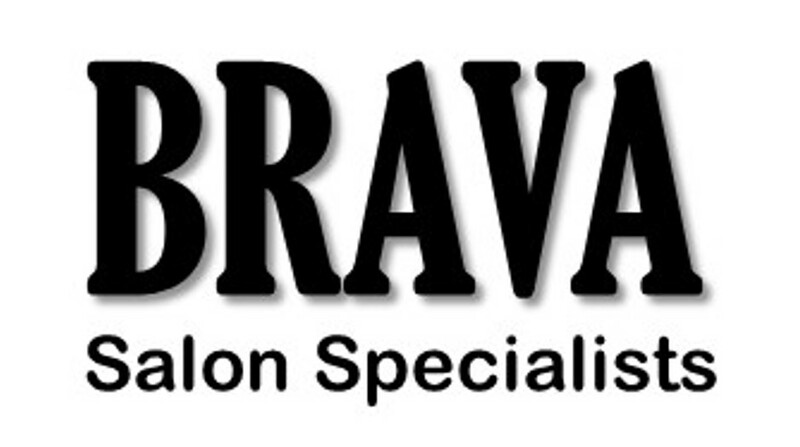 I own Brava Salon Specialists and I look forward to working with you.